This phrase was recently spoken by one of the Crossroads College trustees regarding our new partnership with Hope International University to provide students of all ages, in the Rochester area, a convenient, flexible, and top-quality education; and epitomizes what HIU-MN is all about. The mission of HIU-MN is to serve the church and impact the world for Christ. At a recent Crossroads Trustee meeting, they not only reaffirmed their commitment to this partnership but believe so strongly in it that a second staff person was hired. 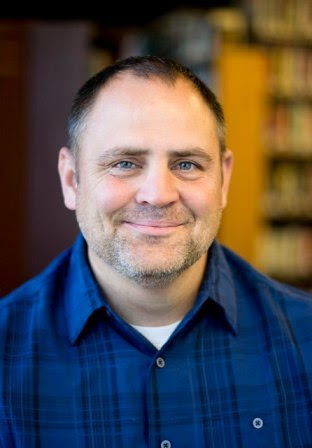 Todd Looney (former director of Admissions at Crossroads College) has been hired as a Recruiter for HIU-MN. Hope International University-Minnesota will begin classes January 21, 2019. Our first onsite course will be Personal Evangelism. Call or email today to find out how you can enroll in this class. 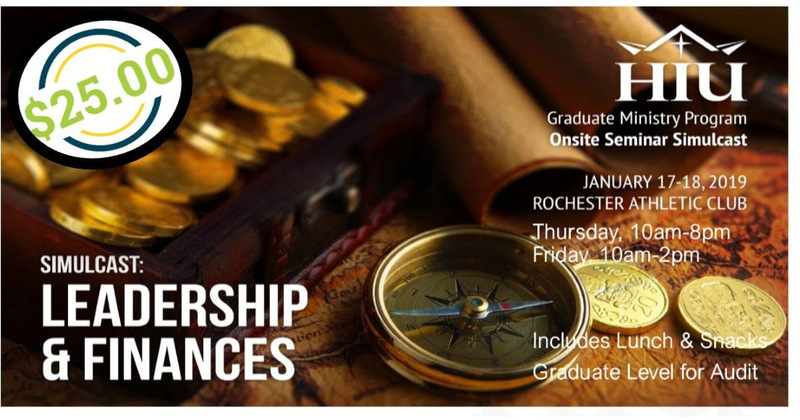 We also will be hosting a live video simulcast on January 17-18 on Leadership and Finances. 1. LET US SHARE WITH YOU! We would love to come and share more information with your missions’ team, leadership or congregation about HIU-Minnesota and answer any questions you may have. We are offering a Simulcast on Leadership and Finances Video presented by Hope International University on January 17-18. Click on this link for location details and more information. 3. TELL A FRIEND FACE TO FACE OR THROUGH MEDIA! The best way for us to get our message out is by word of mouth from people that we know and trust. Share this information with someone you know (a prospective student!) and like us onFacebook to get up to date news. 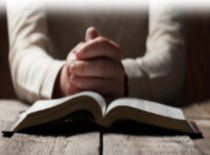 We covet your prayers as we continue to recruit students and prepare for classes to begin.